HAUGHTON – Services for John Theron Jones, 81, will be held at 2:30 p.m. on Monday, June 24, 2013 at Hill Crest Memorial Chapel. Elder C.C. Morris and Elder Truman Bradshaw will officiate the services. Interment will follow at Hill Crest Memorial Park. 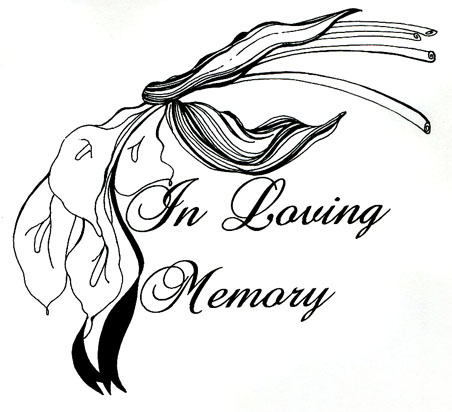 The family will be receiving visitors from 4:00 p.m. until 6:00 p.m. on Sunday, June 23, 2013. John was preceded in death by his parents, wife Bobbye Jones, son Ricky Glen Jones, brother Gerald Jones and sister Pauline Toney. He is survived by his daughter Judy Wilson and husband Ray of Princeton, LA, son Randy Jones and wife Reba of De Berry, TX, brothers Windell Jones and Preston Jones, sister Carolyn Spence and husband Truett, four grandchildren and three great grandchildren. Pallbearers will be Michael Wilson, James Golden, Jason Oswalt, Jeff Miles, Ben Graham and David Jones.